Lee Mulcahy’s trial for allegedly dumping trash he calls art outside the Aspen Art Museum last year was postponed indefinitely Wednesday after he asked to recuse Aspen’s Municipal Court judge. 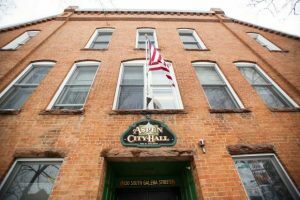 The development likely means the city of Aspen will spend more than the $2,000 it has already given a special prosecutor in the case because Mulcahy said he plans to appeal Municipal Judge Brooke Peterson’s denial of his motion requesting the recusal to District Court. The two lawyers in the City Attorney’s Office recused themselves from the case for ethical reasons, City Attorney Jim True said. Mulcahy, 53, was charged with littering in October after he left what he said were pieces of a sculpture outside the Aspen Art Museum. At the time he admitted that no one at the museum knew he was leaving the items, which a police report said included multiple springs, a large plastic planter and a small bicycle. 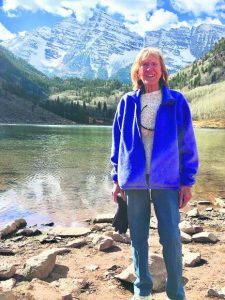 Much of Wednesday’s pretrial hearing involved Mulcahy’s efforts to turn the trial into a discussion centering on the question of what is art. Mulcahy again admitted he didn’t have permission to leave the items, which led Peterson to clarify that the trial is about littering and not about what constitutes art. 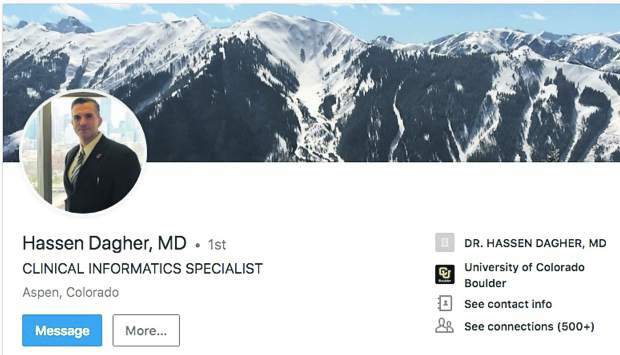 Mulcahy — who has been fighting the Aspen-Pitkin County Housing Authority’s attempts to evict him from his employee housing unit at Burlingame Ranch for the past two years — also said he believes the littering charge is an attempt by police to define him as a criminal and use that to kick him out of his house. 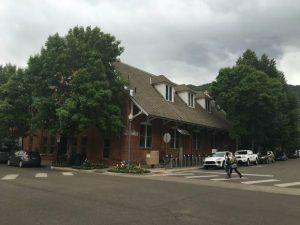 Near the end of the hearing, Mulcahy asked Peterson to recuse himself based on nebulous claims involving Peterson’s ruling on a case involving the president of the Aspen-Pitkin County Housing Authority Board being accused of feeding a fox nearly 10 months ago, and his alleged involvement in a luxury condominium building. “I’m very uncomfortable with you, your honor,” Mulcahy said. After attempting to understand the claims, Peterson finally denied Mulcahy’s recusal motion. Mulcahy said he wanted to appeal the ruling and Peterson stopped all action related to the jury trial until a District Court judge rules on the appeal.